The Royal Chalet Sectional this isa social butterflies delight. 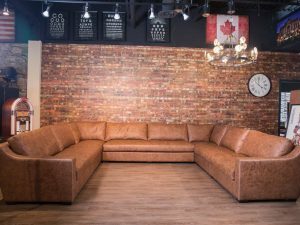 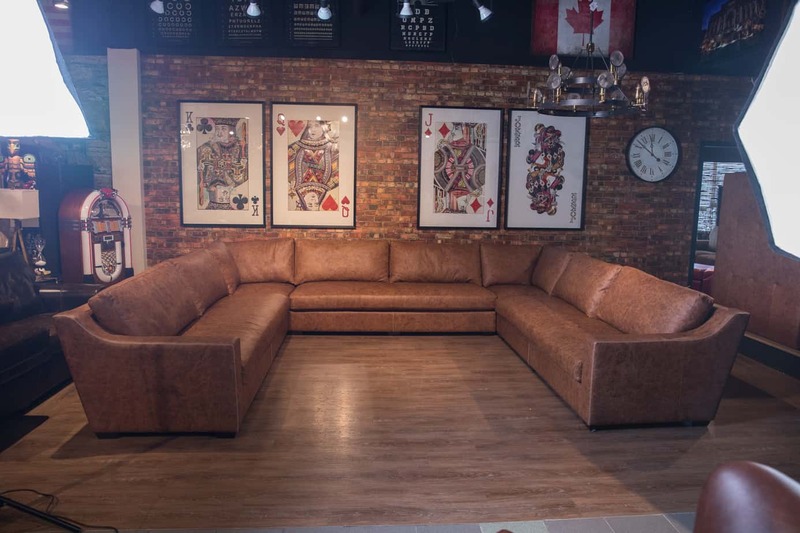 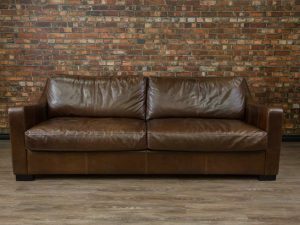 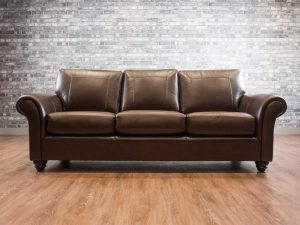 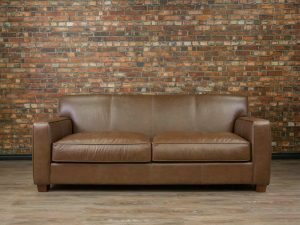 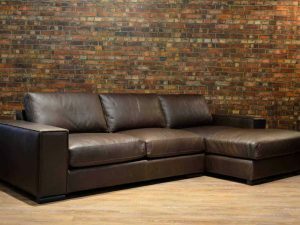 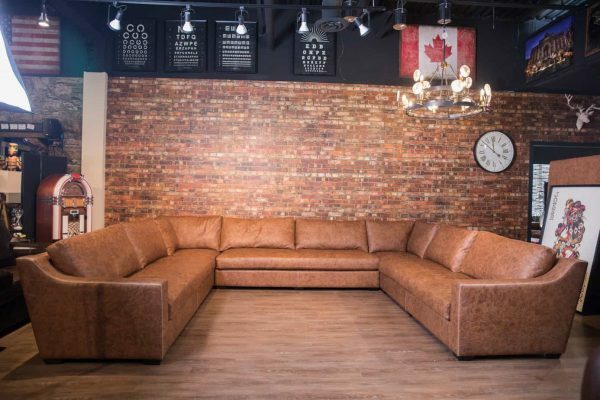 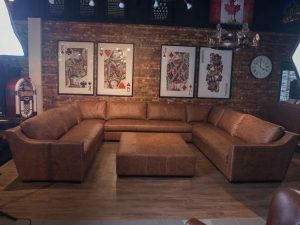 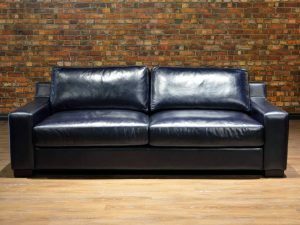 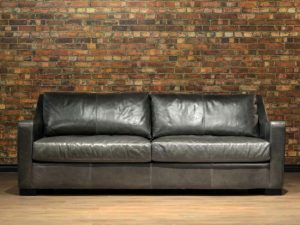 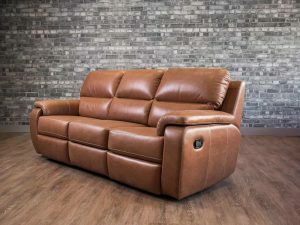 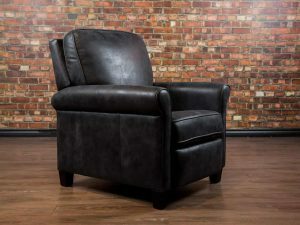 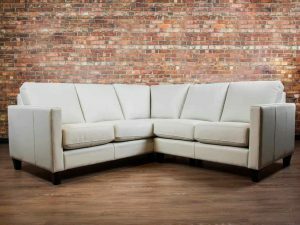 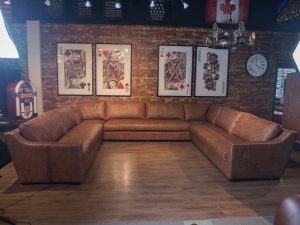 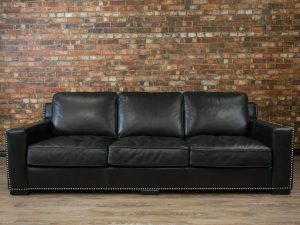 If you enjoy entertaining family and friends , this Larger than Life option is exclusive to you at Canada’s Boss Leather and Built with large dream like seat cushions with a 2″ down filled topper on all the seats for that super casual and comfortable feel . This is also deep seated for lounging in style. We are pleased to introduce to world the Royal Chalet enjoy.